Dance Informa’s 2014 Recital Costume Guide is Out Now! The 2015 costume ranges are just stunning! 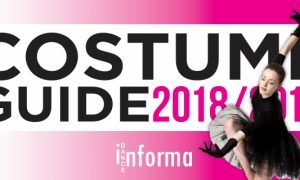 Visit www.danceinforma.us/recital-costume-guide to be inspired and find the perfect costumes for your students from the industry’s best costume designers. Wow your audiences, parents, and students this recital season! 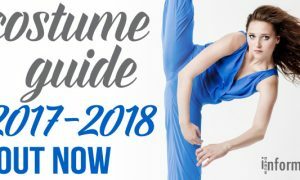 Click here to view Dance Informa’s Dance Recital Costume Guide.